PREDICCIÓN DE LA RECUPERACIÓN EN PACIENTES CON DAÑO CEREBRAL. CENTRO DE REHABILITACIÓN CRECER. 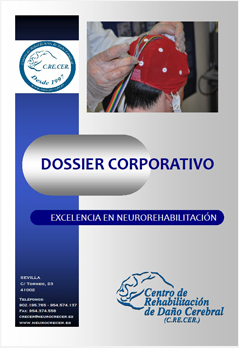 LA REVISTA BRAIN INJURY RECONOCE LA CALIDAD DE LOS PROGRAMAS C.RE.CER.